We offer a complete range of Payroll bureau facilities, supported by our specialist team. 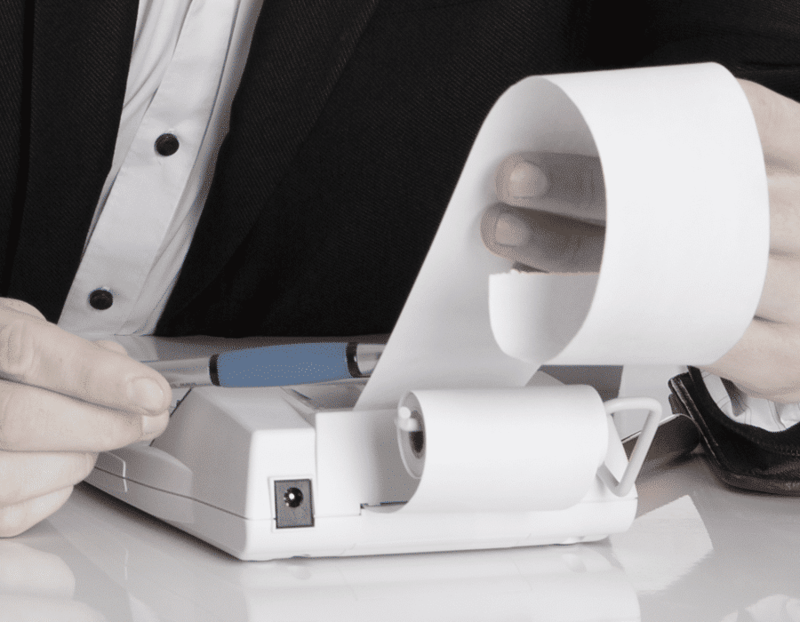 Regardless of the size of your business, processing the payroll can be a very time consuming activity and may prevent you from dedicating as much time as you would like to other activities. Outsourcing this element of your business can be both time and cost effective and allow you to focus your attention on other elements of the business. The MGroup Partnership has an in house dedicated payroll bureau that will ensure that the payroll is processed in accordance with the latest legislation. We’re sure that you will also find our service is not only prompt but friendly too. We advise all sizes and types of business from small start-ups to large international companies on how to successfully manage their affairs.